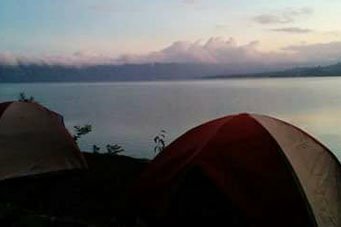 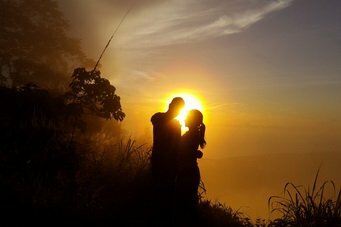 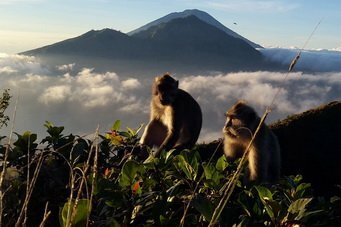 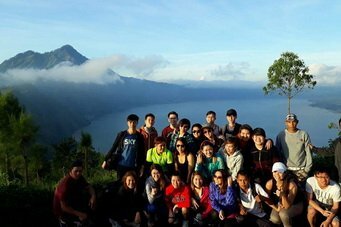 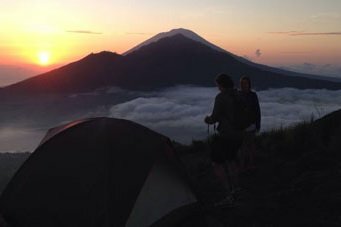 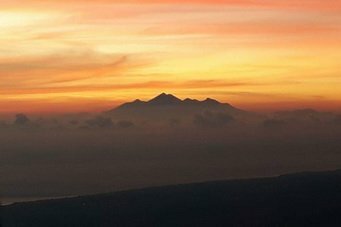 Trek to the top of a live volcano to see the sunrise over the eastern Bali sky with local, licensed Balinese guides. 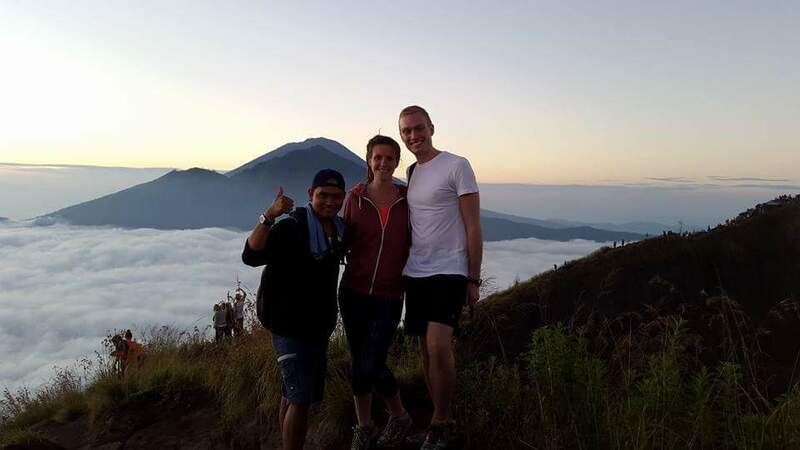 Enjoy breakfast cooked over the volcanic steam and hike back down along the crater rim. 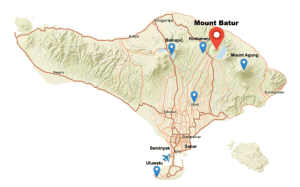 Click Here to add natural hot springs. 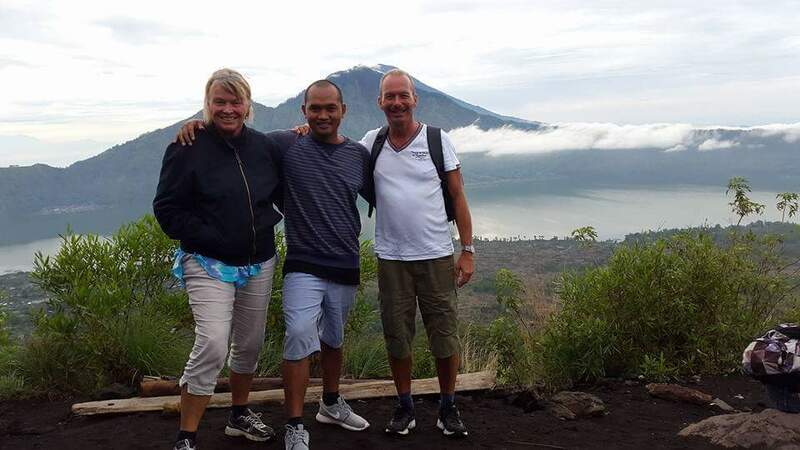 Before you book: When you book with Bali Trekking Exploration, you use a local company and assist the local economy. 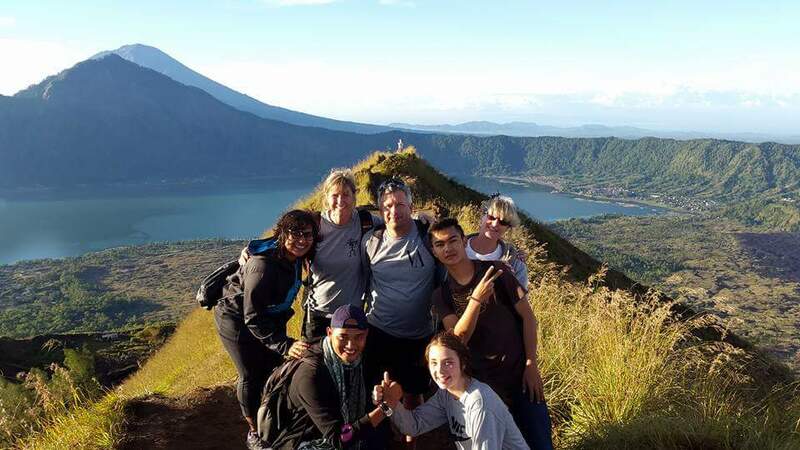 We do not partner with international companies as they take large commissions that would otherwise go to our families. 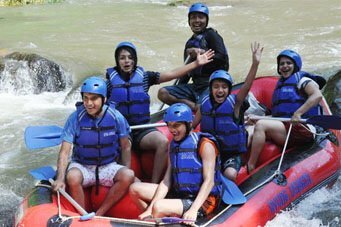 All guides are licensed and trained in basic first aid.